Craft Beer Selection In The Area! Call or visit us to see if we have you favorites in stock! 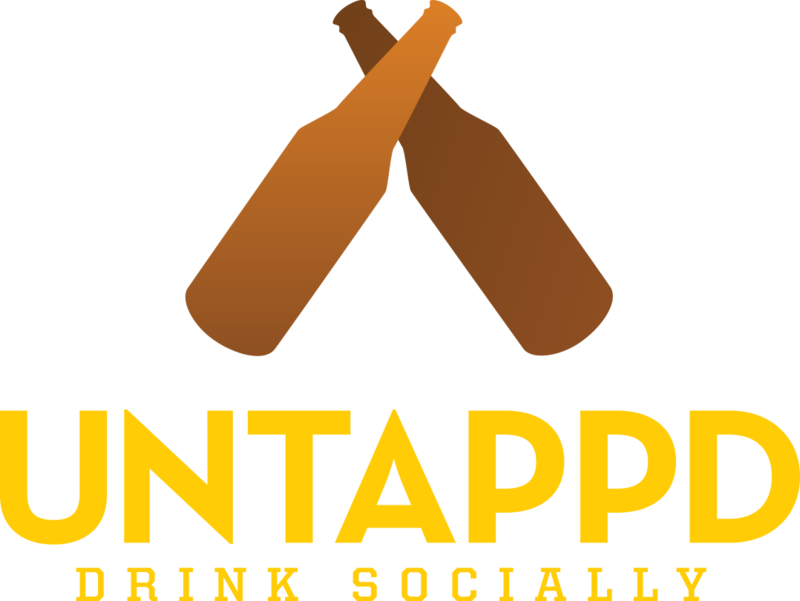 Be Sure To Check Us Out on Untappd! If you enjoy a good beer, Susquehanna Beverages has just what you need. We have over 350 packages of domestic, imported, craft beer and malt beverages to satisfy any level of thirst including kegs, 30pks, 24pks, 18pks,12pks, 6pks, 25oz singles and over 50 options to create your own six pack. With more than 100 different craft options, and over 1,100 COLD cases in our walk-in cooler along with a huge selection of cold 12 packs, we hope you will consider us for your next beer purchase. If you're looking for something new or just want to get some more information on a beer you recently heard about, stop in and check out our beer information kiosk that will provide you with a complete commercial description as well as consumer reviews that will assist you in your quest to try something new and provide you with a truly unique beer shopping experience. Register through the "Specials" page of this website to automatically receive information regarding weekly specials and product updates. Susquehanna Beverages is located in Hallstead, PA , only a short drive from Binghamton, NY . Stop in today for your domestic, import and craft beer needs, and see why "we've been satisfying local taste buds since 1979!" Whether you're looking for your favorite craft beer or parts for a troublesome home brew draft system that's driving you to drink, the beer experts at Susquehanna Beverages are here to help. With a variety of parts in stock, we can get our customers back to pouring cold ones quickly no matter if you reside in the North East region of Pennsylvania or New York's southern tier. Because Susquehanna Beverages wants you to be knowledgeable about your domestic, imported and craft beers, we've installed a system like no other. Instead of guessing about your next adventurous beer purchase, you can now make an educated selection. We have implemented a user interface system that will allow you to enter a specific beer and have access to the commercial description as well as other information including alcohol by volume, general description and customer reviews all at your fingertips in the hope of making your next purchase, something that doesn't leave a bad taste in your mouth. If a cold domestic, imported or craft beer isn't in your plans, go ahead and stop by our Hallstead, PA, location anyway. Susquehanna Beverages offers several brands of nonalcoholic beer as well as ice, soda, snacks and cigarettes. We also have the best customer service in the Hallstead, PA, area, plus the best atmosphere and craft beer selection. We want to help you find your favorite beer. Call Susquehanna Beverages, located in Hallstead, at 570-879-4677. WE'VE BEEN SATISFYING LOCAL TASTE BUDS SINCE 1979! Interested in trying new beers but don't want waste money on a brew that's not for you? Take some of the guess work out of discovering new craft beers at our innovative and interactive beer kiosk in Hallstead, PA. Whether it's a brewery experiment or a seasonal recipe, new craft beers are emerging on the scene all the time. Instead of playing the guessing game with a new brew, find out more about it at Susquehanna Beverages' kiosk. Enter a specific beer and have immediate access to the commercial description, ABV and consumer reviews! Having trouble viewing our newsfeed? Login to Facebook to see our most current posts! Copyright © 2019 Susquehanna Beverages, all rights reserved.